No matter what type of environment, work sites often require vehicle access control within the site. Restricting access to authorised vehicles will support security, prevent loss or damage and reduce the risk of personal injury to staff and visitors. The ZoneSafe Vehicle Access Control System provides a hands-free automated access control solution. Using RFID technology, the system provides authorised and controlled access through automated barriers, roller doors, shutters, and gates. 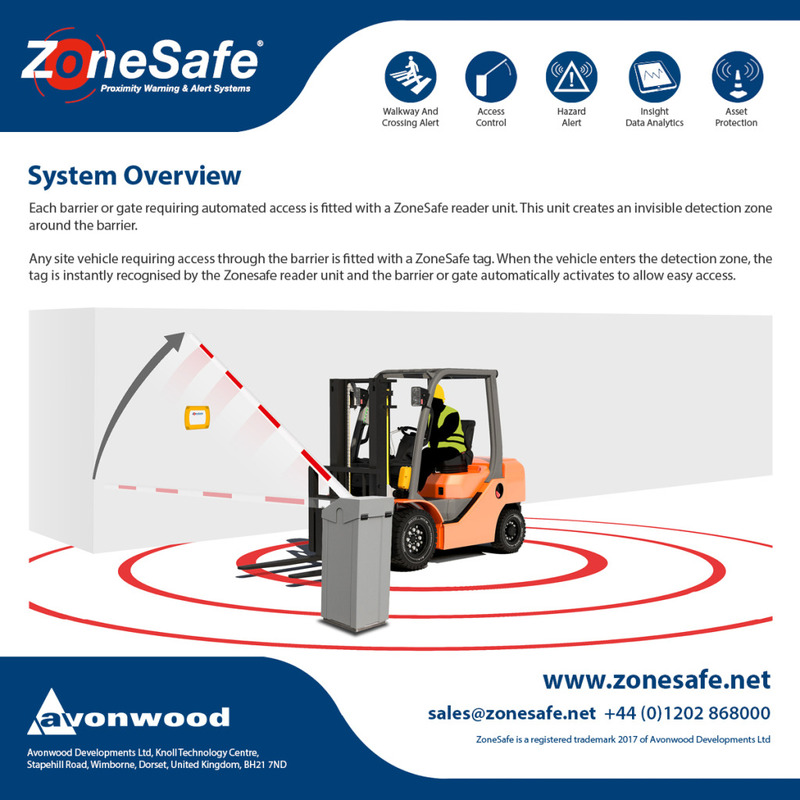 Each barrier or gate requiring automated access is fitted with a ZoneSafe reader unit. This unit creates an invisible detection zone around the barrier. 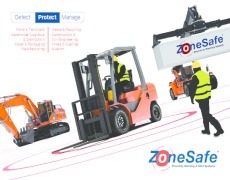 Any site vehicle requiring access through the barrier is fitted with a ZoneSafe tag. 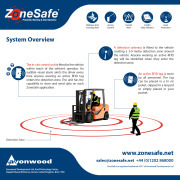 When the vehicle enters the detection zone, the tag is instantly recognised by the Zonesafe reader unit and the barrier or gate automatically activates to allow easy access. 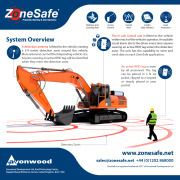 How does the ZoneSafe Proximity Warning System Work? 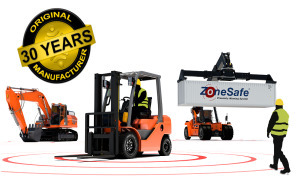 Deaths at work can be avoided - is your company ZoneSafe? Identify where industrial vehicle traffic could pose a risk to the safety of your machinery or employees. 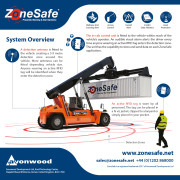 ZoneSafe uses radio frequency identification (RFID) technology to create detection zones around vehicles, assets, crossing points and walkways. 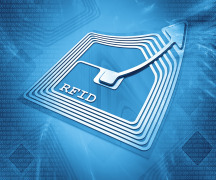 This explains how RFID technology works.